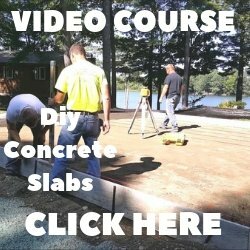 Concrete contraction joints for pumped concrete? Q. I heard hose pumped concrete shrinks more than that with large aggregate due to the use of pea gravel. I am pouring a 20x25 5 inch slab with 4/8 20 inch spaced rebar with 12x16 footers and a gravel base. 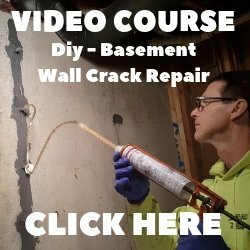 I am concerned about shrinkage cracks and curling in the Florida heat should I use contraction joints? A. Yes, you should saw contraction joints. Saw two joints on the 25' side and one on the 20 foot side giving you approximately 10 foot by 8 1/2 foot sections. Wet cure the concrete for 7 days to minimize curling. Smaller aggregate concrete does tend to shrink more than large aggregate concrete. The smaller the aggregate, the more cement is used to to achieve a specified psi. More cement in the mix usually means adding more mixing water to make the concrete workable, causing shrinkage cracking.